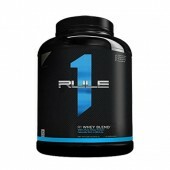 Rule1 Whey Protein has just arrived at Rockhard Supplements this product is one very clean Whey Isolate WPI. Rule1 Whey protein combindes Ultra Pure Whey Protein Isolate, Whey Protein Hydrolysate with added Bcaa's anf gluta-mine for the ultimate recovery and muscle repair. Better input = better output. That’s what our formula of all-Whey Isolates, Hydrolysates, Fortified BCAAs (over 6 grams – one of the highest available), and L Gluta-mine is all about. We spared no expense when formulating our R1 Protein™, sourcing only the finest, purest raw materials available. 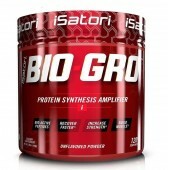 All of our proteins are truly instantized (fully agglomerated) to ensure easy mixing, even in the coldest of liquids. Plus, our flavors are spray dried, which means deeper, richer flavors that won’t dissipate, even with extended shelf life. 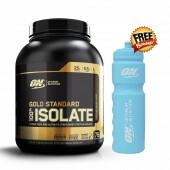 Instantized Micro Filtered and Ion Exchanged Whey Protein Isolate, yielding 90%+ protein! 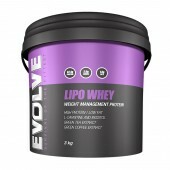 Rapid digestion & assimilation feeds muscle & supports recovery. 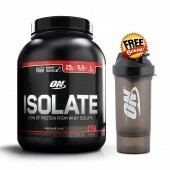 90%+ Whey Protein has little-to-no lactose or fat. 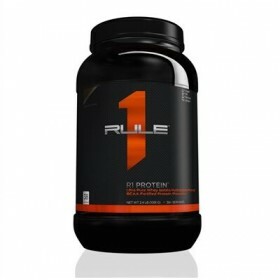 Rich natural source of naturally occurring Branched Chain Amino Acids (BCAAs). 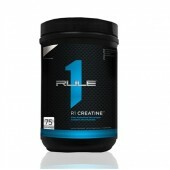 Increases endurance, immune system and lean muscle. 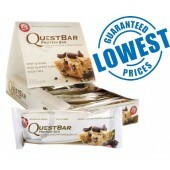 Considered the fastest, purest form of protein available. 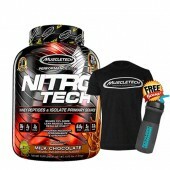 Whey Protein Hydrolysate is a pre-digested protein, actually digesting as fast or faster than amino acids. 28% BCAAs. 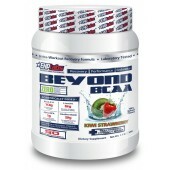 Our formula is fortified with over 6g of BCAAs per 25g protein serving – one of the highest levels available! 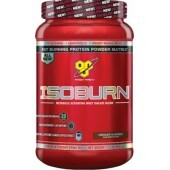 Supports weight loss by using body fat vs. muscle for fuel during workouts. Studies have suggested BCAAs use may result in a better tests to cortisol ratio, increased muscle endurance and decreased muscle soreness. 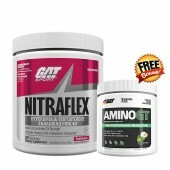 Improves protein metabolism to speed recovery & limit muscle breakdown. 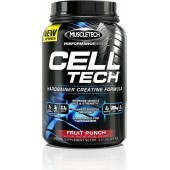 Helps maintain cell volume and hydration, supporting recovery. 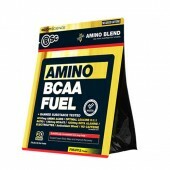 One of the most important amino acids to strengthen athletes and bodybuilders. It plays a vital role in gut health, intestinal health, muscle metabolism and cellular support. 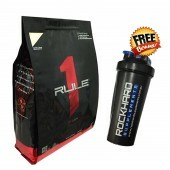 Tasty Shakes: Mix one heaping scoop of R1 Protein™ with approx. 8oz. 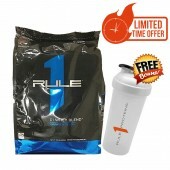 of water, milk or your favorite beverage in a shaker cup or glass with spoon.